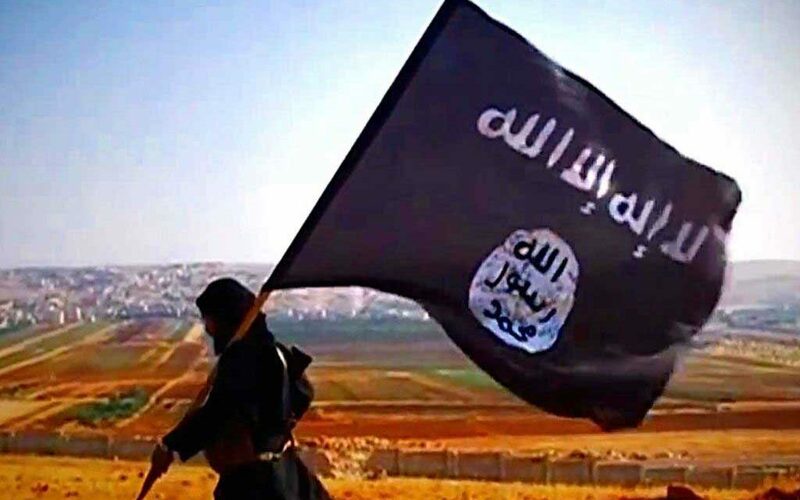 ISIS will endure as long as the factors and circumstances that have fueled its rise remain in place in Iraq and Syria and beyond. 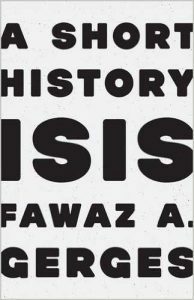 This article is excerpted from Fawaz A. Gerges’s forthcoming book, ISIS: A History. Pre-order it now on Amazon.com. Fawaz A. Gerges is Professor of International Relations at the London School of Economics and Political Science, and holder of the Emirates Professorship in Contemporary Middle East Studies. He was also the inaugural Director of the LSE Middle East Centre from 2010 until 2013. Gerges’ most recent books are: Contentious Politics in the Middle East: Popular Resistance and Marginalised Activism beyond the Arab Uprisings; The New Middle East: Protest and Revolution in the Arab World; and Obama and the Middle East: The End of America’s Moment? On the ten-year anniversary of 9/11, Oxford University Press released Gerges’ book, The Rise and Fall of Al Qaeda.